Comfortable shoes built to handle the elements. 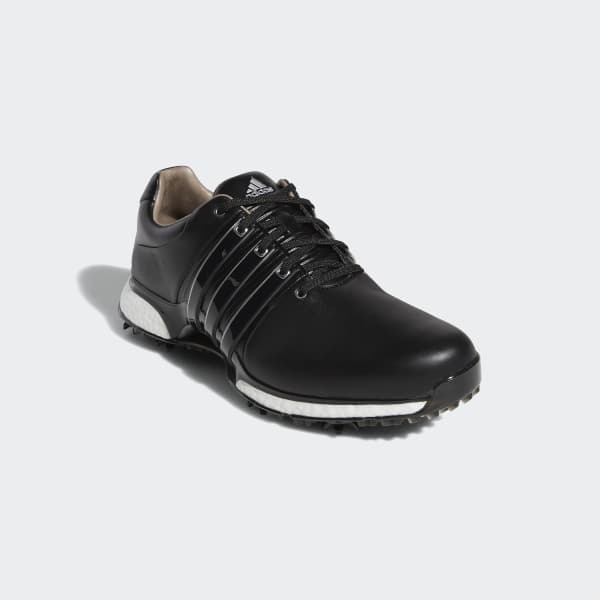 These golf shoes offer a premium look for wet-weather rounds. Built with a soft leather upper for comfort and support, they feature breathable protection that keeps you going in the elements. 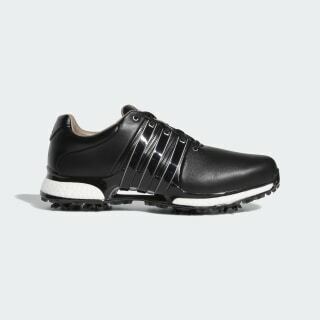 Flexible midsole cushioning returns energy for 18 holes, while the eight-cleat outsole provides enhanced traction and grip on soggy greens.